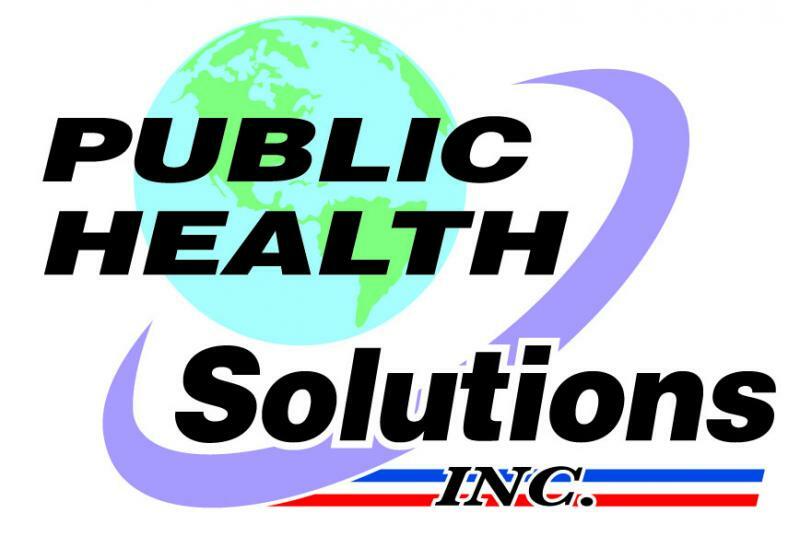 Public Health Solutions Inc began its journey in 2005 when Jeff Strout (President) retired from the USAF. PH Solutions quickly added several clients and has become a leading consulting company supporting the food manufacturing industry. PH Solutions Inc is located in Zephyrhills Florida and our clients are located around the nation. We travel to our clients and help them improve their business and profit margins. We are constantly growing and adding clients through making strong business relationships with all of our clients. Mr Strout has extensive experience with the food industry with over 31 years of auditing and training food safety, food quality and food defense. He is one of the foremost experts in food defense. He was an essential author of the food defense guidelines for the USAF which has since become the basis for most of the guidance used throughout the industry. His input was adopted by the FDA and USDA as well as most food trade organizations and food companies all over the world. Since 2005, Mr Strout has received his certifications in Safe, Quality, Food (a Food Marketing Institute accredited certification) and BRC (a British Retail Consortium accredited certification) so he can provide expert training and consultation to help food companies achieve their Global Food Safety Initiative (GFSI) certification. Mr Strout has a Masters Degree in Public Health, is Registered Sanitarian (RS), Registered Environmental Health Specialist (REHS), Certified Quality Auditor (CQA), Certified HACCP Auditor (CHA) and Certified Professional in Food Safety (CP-FS).